How to get there We know effective treatments depend on accurate diagnosis. That is why we are committed to giving our clients only the best. 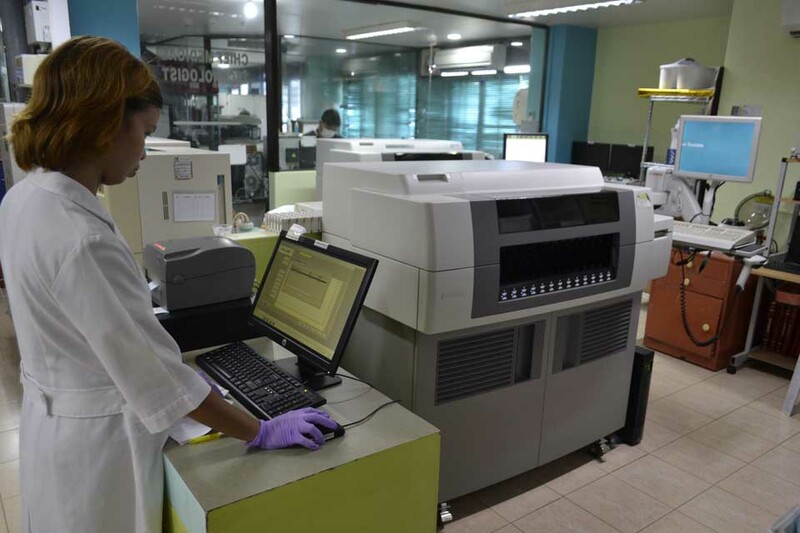 Our Laboratory features state-of-the-art technology combined with award-winning quality. 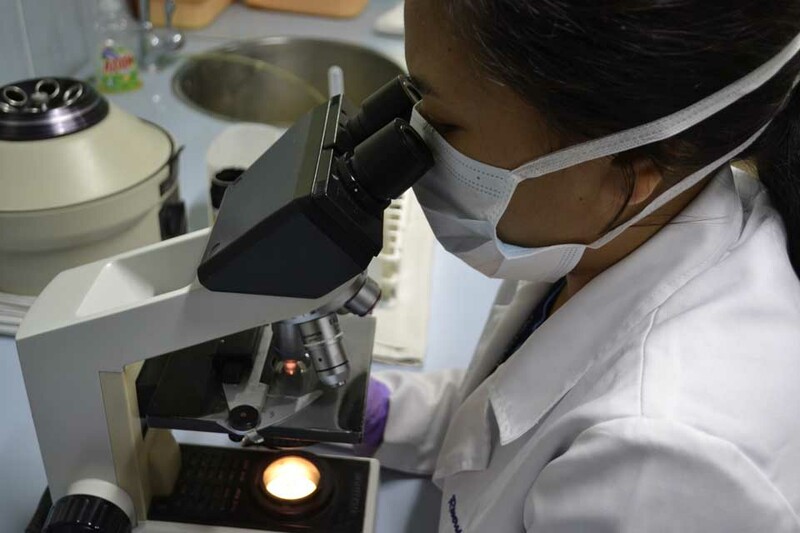 From your basic CBCs to specialized tests such as G6PD, our Laboratory offers these with fast turn-around times and more importantly, accurate results. With your health and well-being as our focus, everything we do is for you!